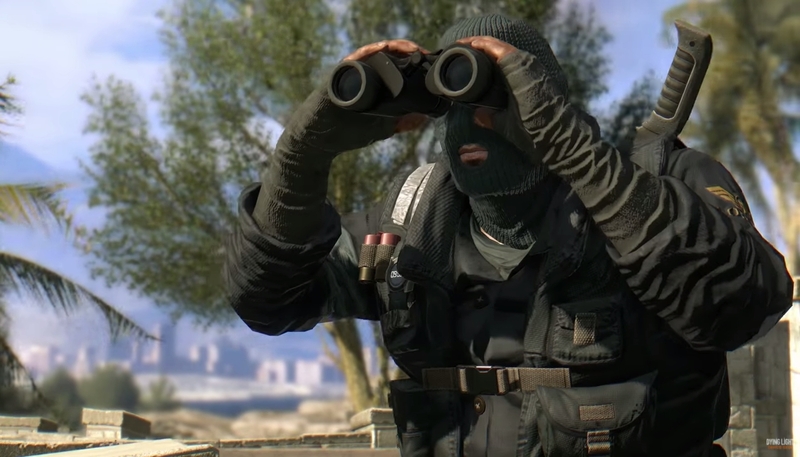 A free content drop has come to the open-world zombie survival game, Dying Light. 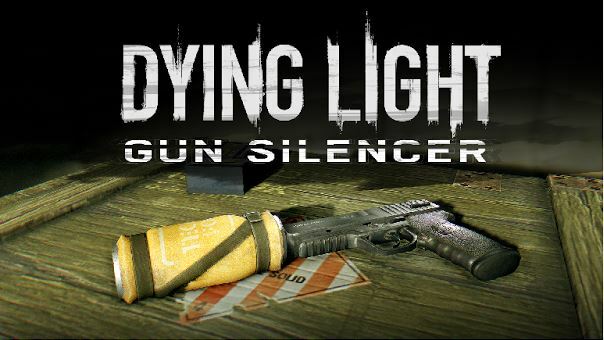 The second of ten free drops as a part of their year-long commitment to further their game, a new Gun Silencer is now equippable. It’s used on both American and German 9mm pistols, further expanding the player’s ability to take a stealth-based approach to the game. Confrontations against multiple virals can be avoided entirely by eliminating their ranks quietly. But the best part is that it’s 100% community inspired and free via an in-game update on Steam and current-gen consoles.